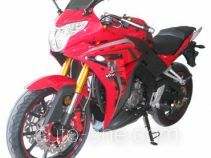 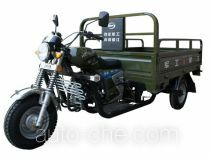 Chongqing Wangjiang Motorcycle Manufacturing Co., Ltd.
Chongqing Wangjiang Motorcycle Manufacturing Co., Ltd. is a located in Zhongqing City, Chongqing Municipality, China. 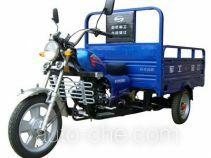 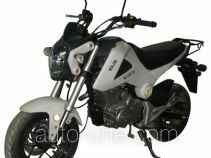 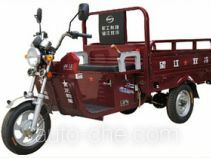 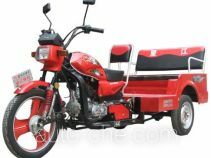 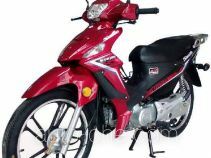 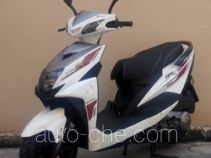 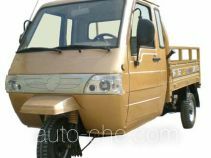 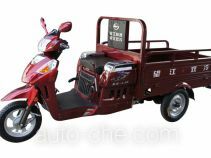 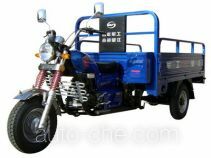 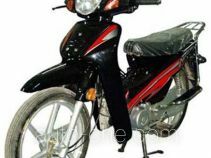 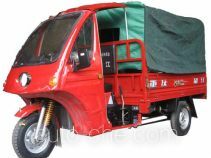 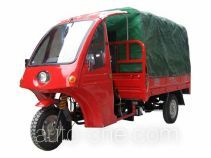 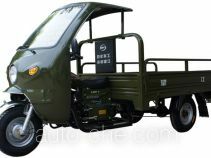 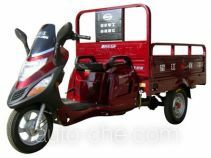 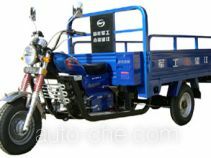 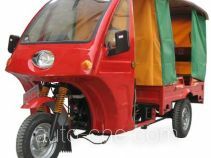 The product range includes cargo moto three-wheeler, motorcycle, scooter, cab cargo moto three-wheeler, underbone motorcycle, moped, auto rickshaw tricycle, 50cc underbone motorcycle, truck, three-wheeler (tricar), moto, passenger tricycle. 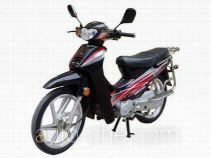 The brands are: Wangjiang, Wanglong. 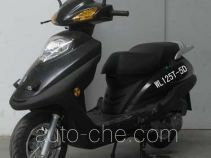 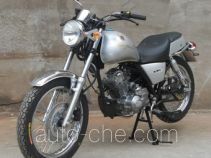 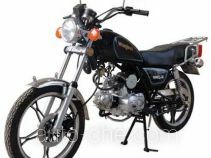 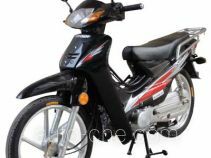 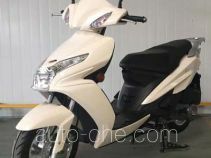 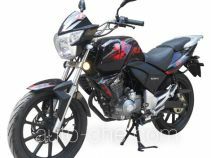 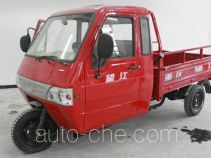 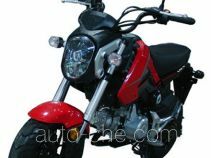 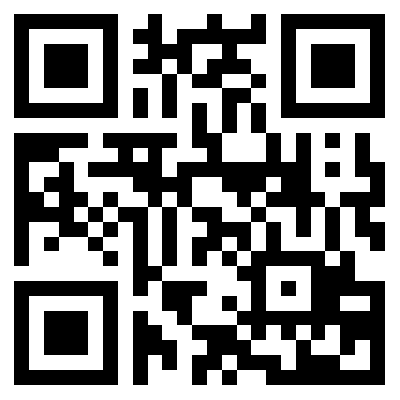 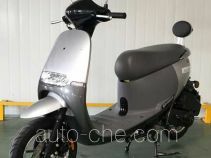 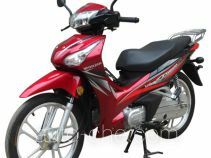 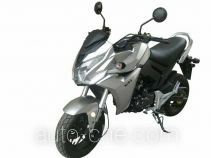 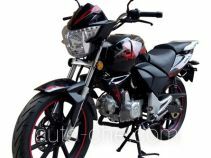 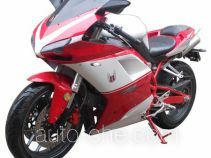 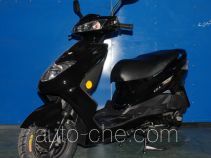 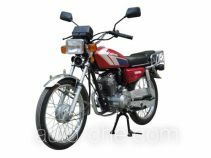 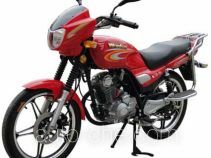 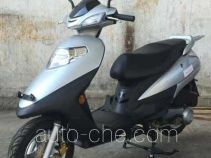 There are 104 vehicles (84 models) made by Chongqing Wangjiang Motorcycle Manufacturing Co., Ltd. found in the database.